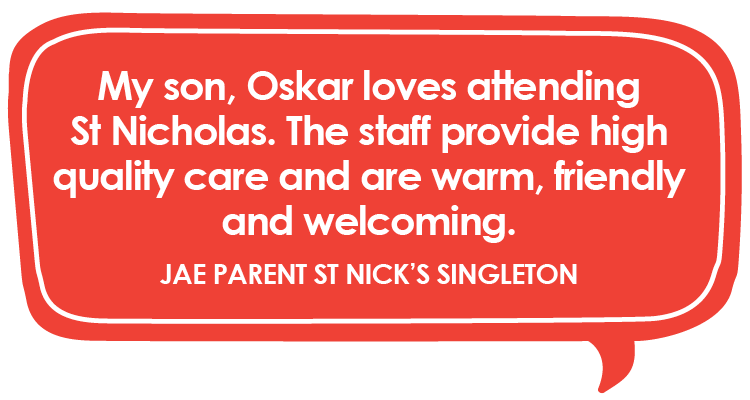 St Nicholas Early Education currently operates centres in: Cardiff, Chisholm, Lochinvar, Newcastle West and Singleton. 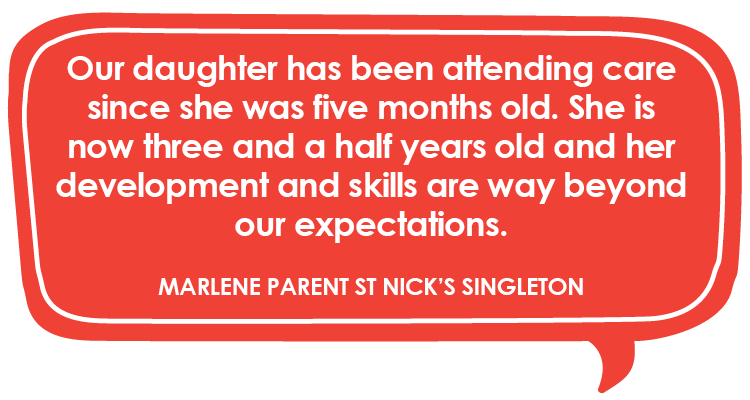 Three more centres are planned for 2019: Branxton (opening October 2019), Maitland (opening October 2019) and Raymond Terrace (opening January 2019). 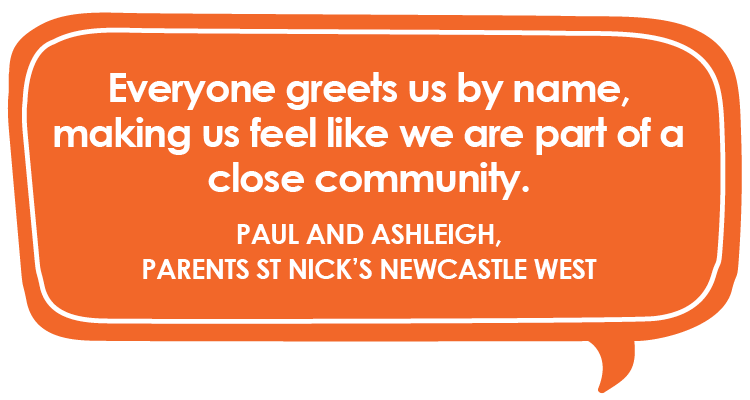 We are an agency of the Catholic Diocese of Maitland-Newcastle however, you do not have to be Catholic to work in one of our centres. 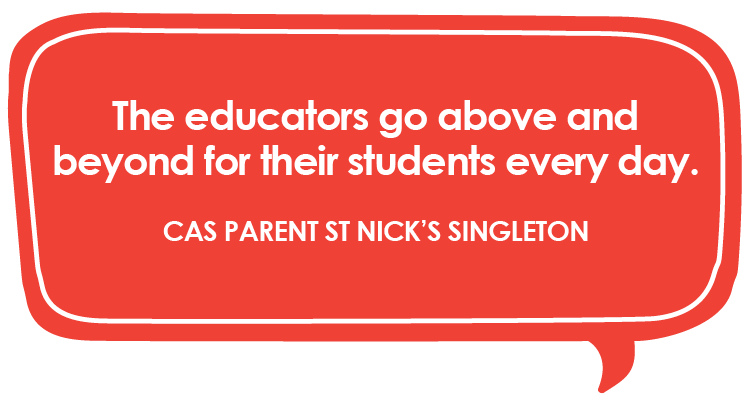 At St Nick’s, we understand out educators are our best and most valuable resource in all of the services we offer. 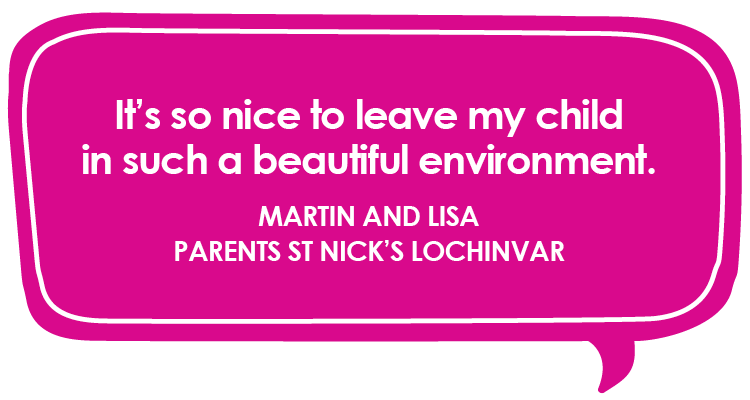 We support our educators by providing infrastructure for their ongoing professional development and overall wellbeing. We provide regular opportunities for all our educators to attend professional development while ensuring each educator has release time from their regular classroom duties. This release time enables our educators to delve into research while also completing learning-story documentation for the children in our classrooms. 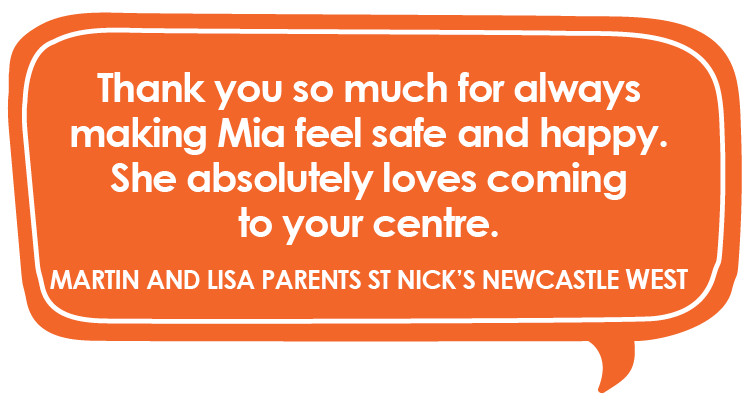 To ensure our team of educators feel supported, we meet regularly with centre directors. This provides an opportunity for directors to get to know one another so when they need each other, they know another director is just a phone call away. Within each centre, there is a leadership team which also meets regularly. These meetings foster great communication while also providing an opportunity for educators to support one another in the challenges and triumphs they experience each day. 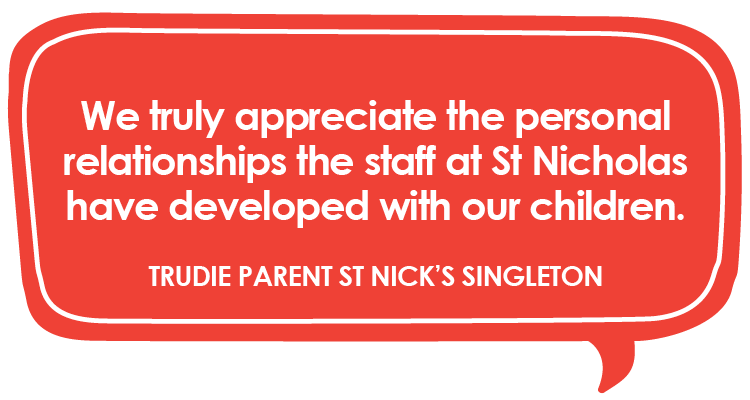 If you’ve got questions or comments about St Nicholas Early Education, contact us here. 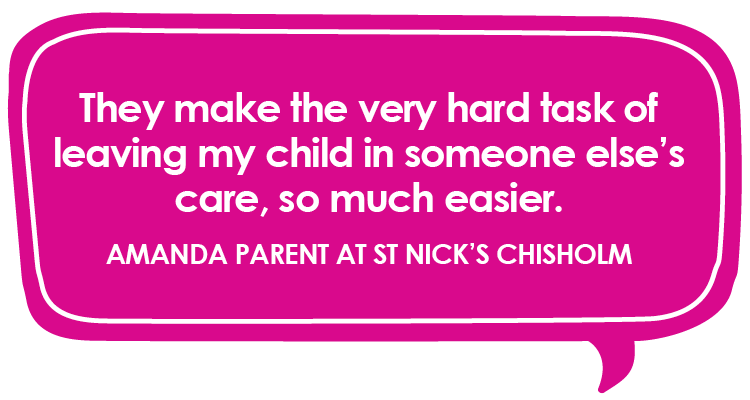 You can also stay up-to-date with St Nick’s via our Facebook and Instagram pages.